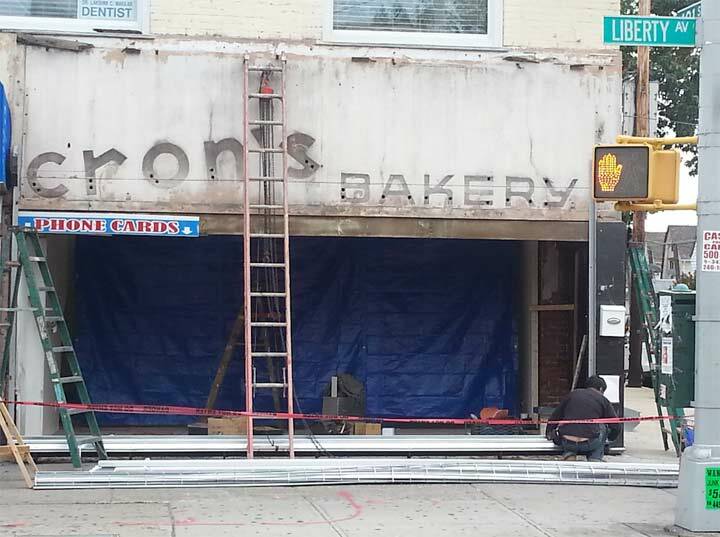 A few years ago, a sidewalk sign for Cron’s Bakery was revealed at Liberty Avenue and 121st Street in Ozone Park. This space was later occupied, in 2016, by an optician, but the dentist is still on the second floor. What era do you place that lettering, 1940’s ? I remember Cron’s (pronounced like Ron’s). There’s be no connection with Crohn’s! It was a wonderful. Last I’d have been there was in the early 1960’s before moving away, so I don’t know how long it was open. In the 80s, this was a Sleepy’s. 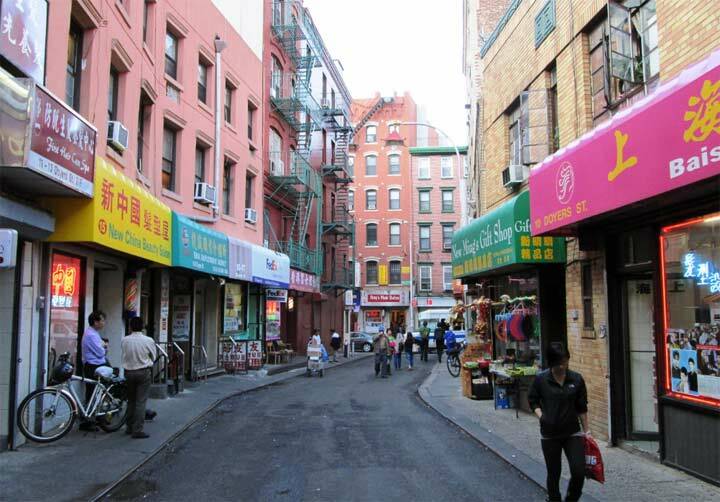 I grew up in that neighborhood in the 1950’s three blocks away and have vague memories of Cron’s. I do remember the VIM’s across the street though. And Kresge’s and the Ice Cream Shop. I also remember taking the Liberty Avenue El when it was still part of the BMT and ran along Pitkin Avenue to East New York. It was working class, and it seemed like everyone knew everyone. It was a good time to grow up.